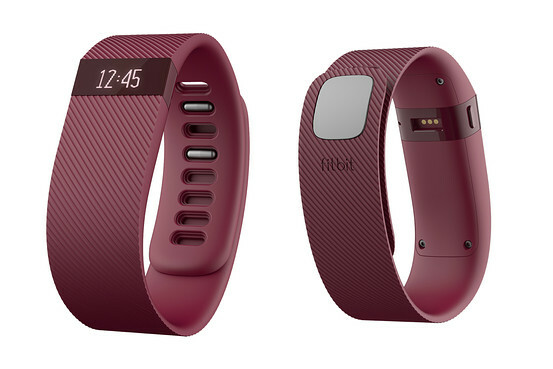 Summary: FitBit Charge is a very clever device that can be both simple or complex, depending on the user's preference! 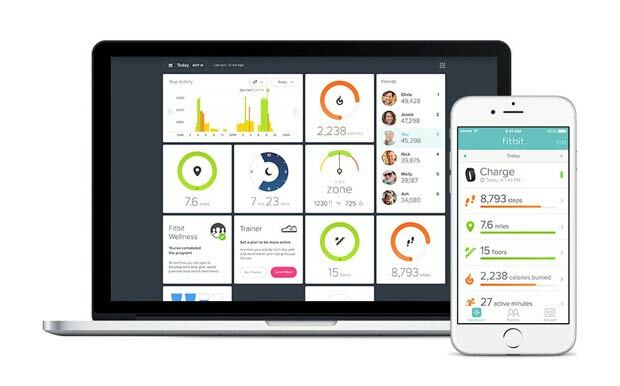 FitBit have just released their latest physical activity tracker that performs a variety of functions that includes an activity monitor, sleep monitor and the ability to not only sync with other smart devices (e.g. iPhone 6 or Galaxy S5) but also record your activity via their website for additional statistics. 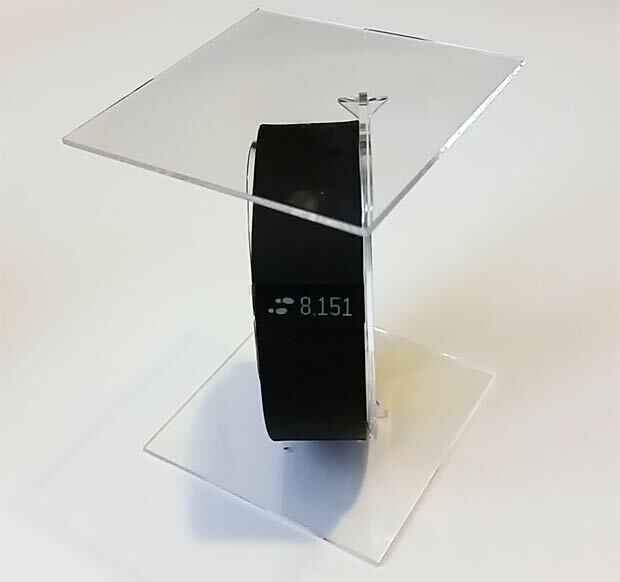 It’s ideal for all those active people or for those wishing to improve their fitness via this clever little device that is worn around your wrist and is extremely simply to setup. 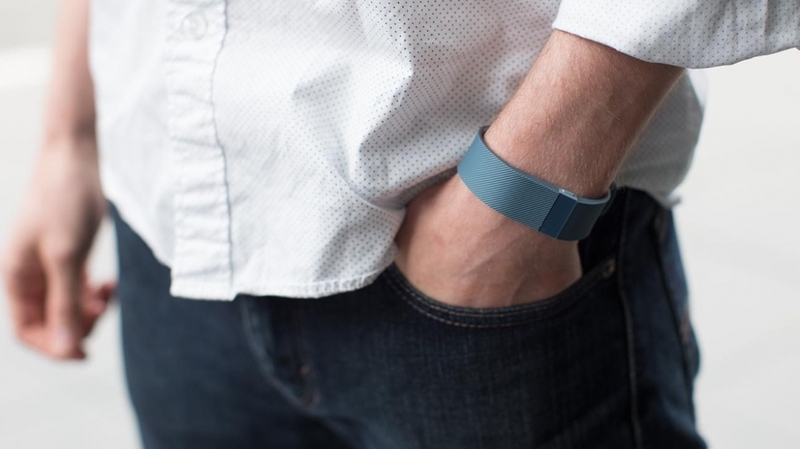 You just need a PC/Mac or Smart Device to accompany the FitBit Charge! 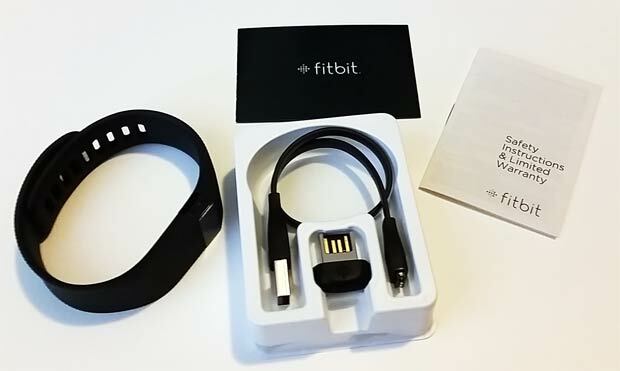 The FitBit Charge is also water resistant (not water proof), can operate up to an altitude of 30,000 feet and supports Bluetooth 4.0 wireless technology which easily allows the device to sync with a wide range of smartphones up to 20 feet or 6 metres. 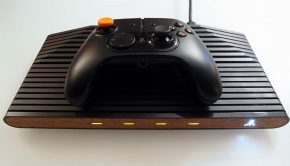 As mentioned, the Charge comes with a wireless dongle that when connected to a PC or Mac, it automatically syncs if it’s near your computer which is a great idea and will do this every 15 minutes. 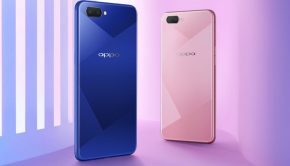 The product also comes in two different sizes that include small (5.5 – 6.7 inches) and large (6.3 – 7.9 inches) with a generous battery life of up to 7 days which is dependent on a few factors such as your usage. However, I’ve managed to get just over 8 days from it and other people have boasted 9 to 10 days. With that said, the FitBit Charge comes with a charging cable, a wireless sync dongle, safety manual plus a setup guide to help get you started. 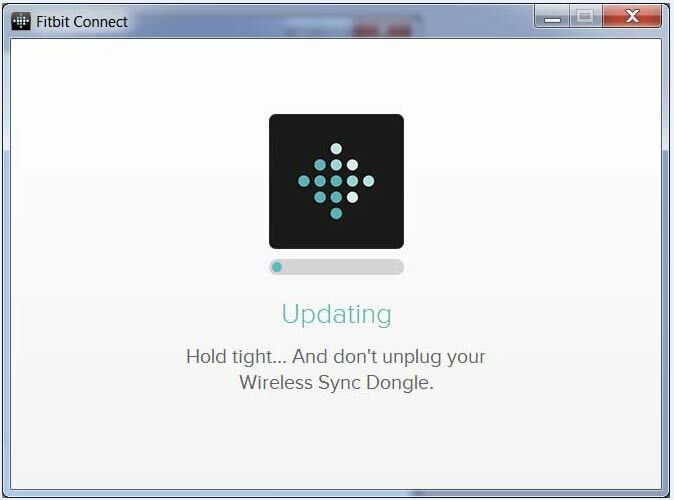 However before you can use the FitBit Charge, you first need to charge the product which takes up to 2-hours to charge which is the longest part of the installation process, especially if you’re eager to get it up and running (pun intended). 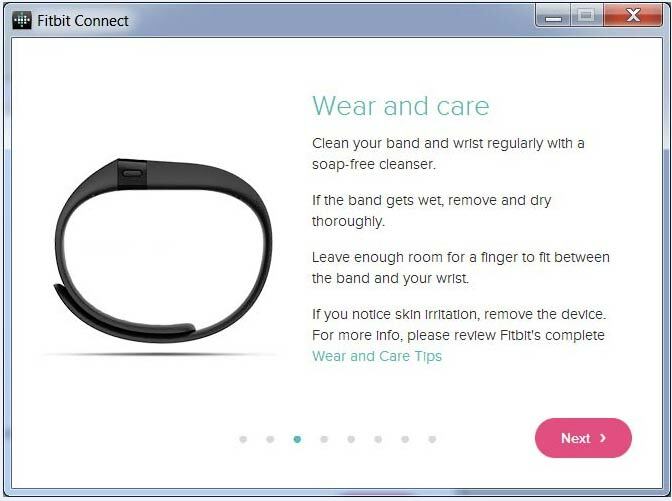 Once charged, you need to visit the official FitBit site which is www.fitbit.com/setup that allows you to create your free account or if you already have one, link the FitBit Charge with your account. By linking the Charge to the official website, this is where all the magic occurs such as monitoring your daily, weekly and monthly statistics for example. It’s also a great incentive to the user as well! For those competitive people, the official website even has leaderboards and awards users various virtual badges which is a great for bragging or competing with others. The screen for the Charge, it uses OLED technology that boasts very sharp image quality, even in the daylight. With design, the FitBit Charge is quite an unassuming but impressive piece of technology that thankfully doesn’t look like some of those horrendous smart watches that are available. Rather, it displays just the basics without it being overtly too clever for itself. It has a textured exterior and comes in a variety of colours (Black, Slate, Burgundy and Blue). The band is also a two pronged system which adds some additional protection while using it and is very comfortable to wear. 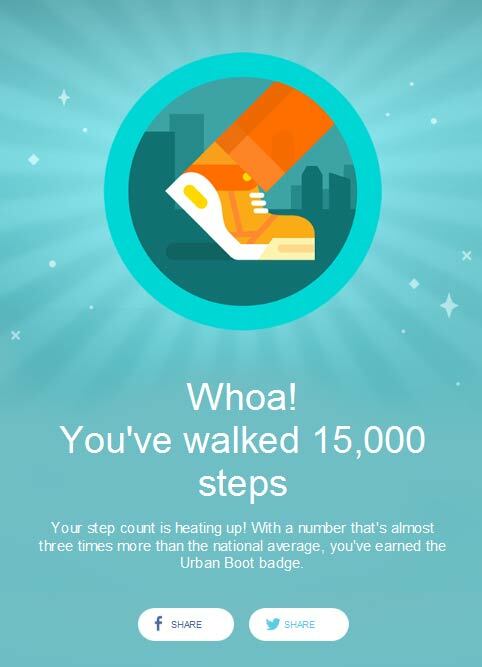 Also, unlike traditional pedometers, the FitBit not only tracks the number of steps you’ve taken during the day via the 3-axis accelerometer but even the distance and the number of floors you may have climbed thanks to the altimeter. Lastly, the product does monitor the number of active minutes as well which is great for setting a goal and then breaking that as you improve your fitness. Another feature that has carried over from the original FitBit device is the sleep monitor which not only tracks your sleeping patterns over the night but it automatically starts when it detects that you are motionless. 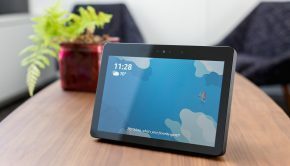 Add in a silent alarm that when set, it gently vibrates to inform the user to wake up and unlike some other devices I’ve tested, it’s actually quite unobtrusive and didn’t wake my wife like a certain smart watch that we both thought the building was about to collapse on us. The online dashboard offers users a wide gamut of customisation and statistical features like your sleep history which does seem (for me anyway) to be effected more during work nights. 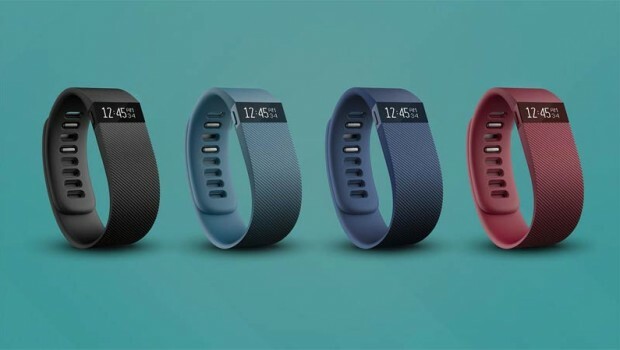 The FitBit Charge even monitors the amount of calories that you have burned during the day and even while you sleep. Surprisingly while you sleep, your body does burn calories which was a real eye opener for me. 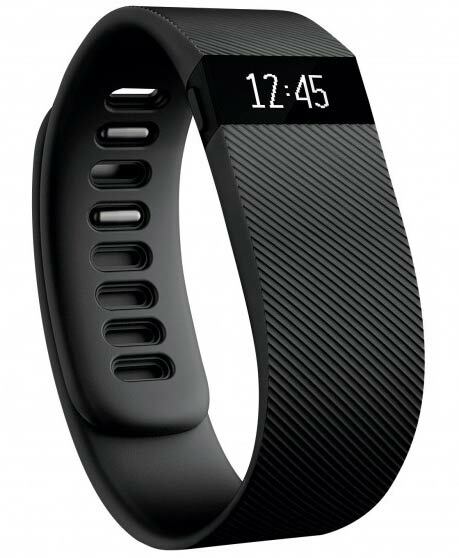 For those fitness fanatics, the product does support an exercise mode which FitBit describe as a car’s odometer. By enabling this feature it basically records your work out once activated which is turned on by holding down the button on the Charge. When finished, you can then view your statistics that include time, calories burned, steps taken, distance covered and floors climbed. 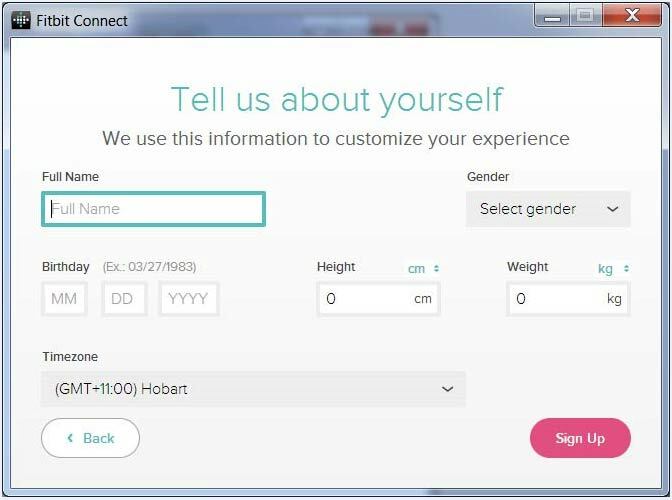 However in order to use this feature, you do need to setup your data with the FitBit website which is your Basal Metabolic Rate (BMR). For smartphone users who always want to be informed of calls, the Charge monitors calls and if you should receive a call on your iPhone or Android smartphone, it notifies the user via its inbuilt notification system. It’s definitely a handy to feature to have, especially if you’re at the gym or even in a movie and hopefully future devices will allow for other notifications like Facebook or SMS. 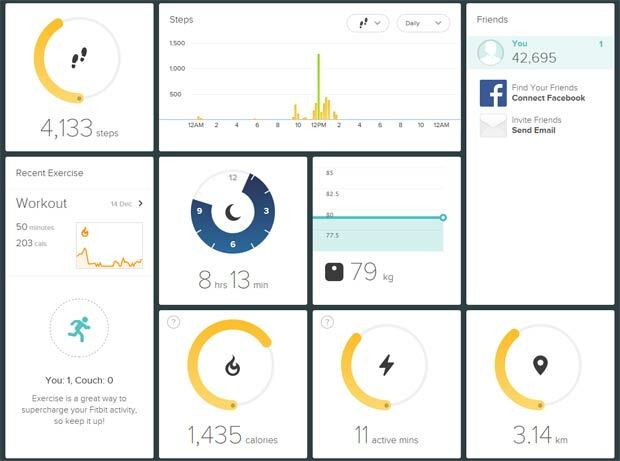 And for the “oversharers”, you can share your fitness daily or weekly averages to your Twitter or Facebook friends. Lastly, the FitBit Charge is compatible with a variety of iPhone and Android apps to increase the capabilities of this clever health device. But with that said, you can use it as a watch as well by pressing the button on the Charge. Clever stuff! 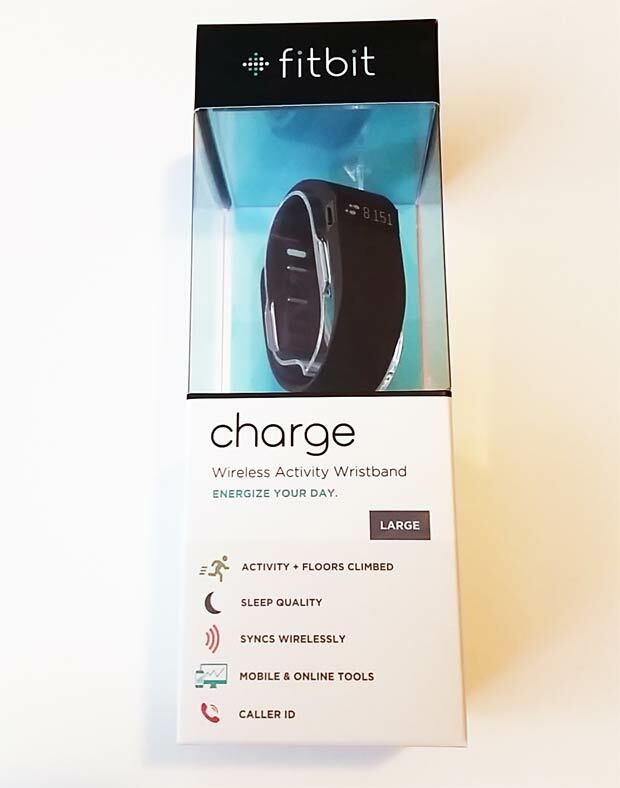 The FitBit Charge is a brilliant fitness product that is not only lightweight and looks good but offers a wealth of features such as the number of steps you’ve walked in the day, how you sleep and a whole host of other features via the FitBit website. It’s also extremely comfortable to wear and very easy to setup. 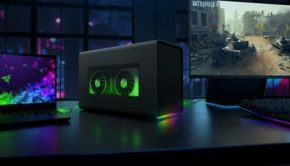 The only thing that does get in the way which is almost a moot point is that you need to charge the device every 7 or so days but if you’re watching TV on a certain night, that’s probably the best opportunity. So in the end, the FitBit Charge is a great device to not only monitor your fitness but give you additional incentives plus some nifty features like the silent alarm and ability to monitor the number of floor climbed which translates to feet per floor. 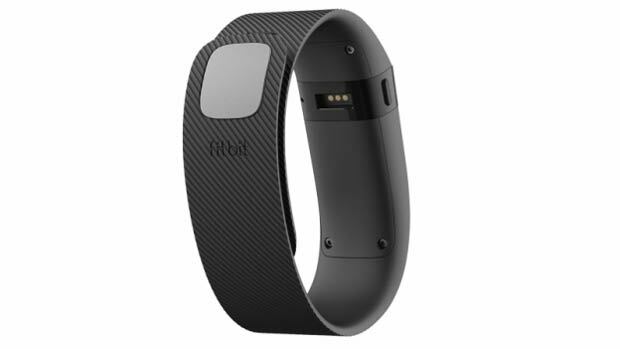 Overall, I love the simplicity of the FitBit Charge that gives the user a variety of ways to use this fitness device.